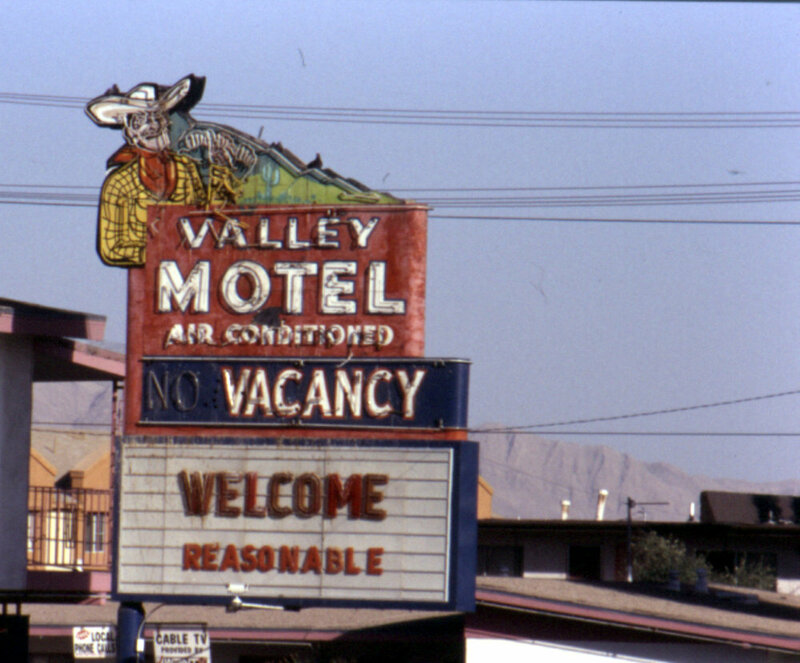 I came across a number of photos of old Las Vegas landmarks that once graced the area between Fremont Street at Fifth (Las Vegas Blvd) and what we now call East Fremont Street. 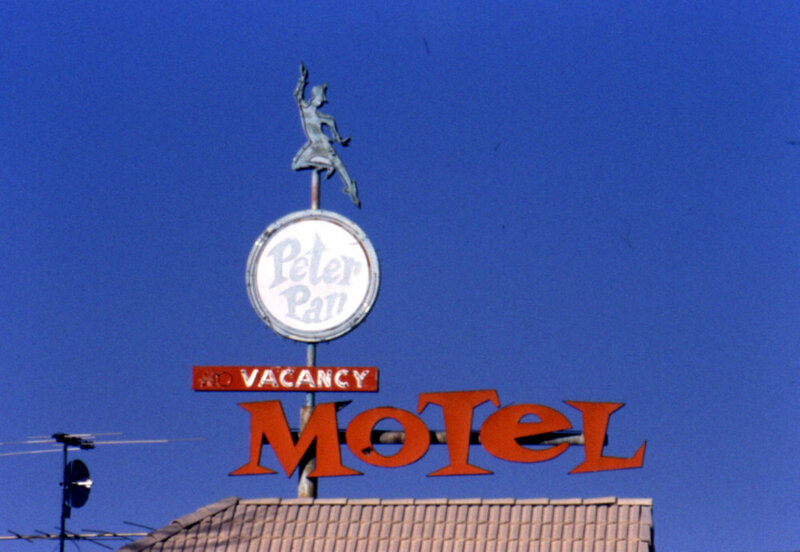 Just a few years ago, East Fremont had the largest group of classic motels outside of Wildwood, New Jersey. Welcome to the newly revamped Fremont Street History Blog! It’s been awhile since we last blogged about this fabulous topic! 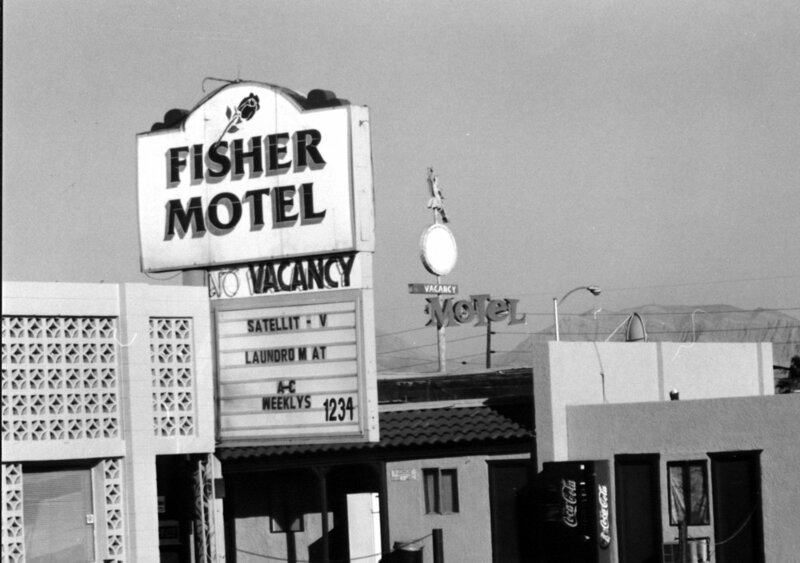 Stay tuned and learn about the rich history of downtown Las Vegas - otherwise known as Fremont Street. As the small town found its footing and began to grow, Fremont Street was where the residents would gather to shop, to socialize and to celebrate holidays and other major events. Residents who were born back in the late 1900s and early 1910s remember the big fir Christmas tree in the town square and visits from Santa Clause that included small gifts of fruit and candy. 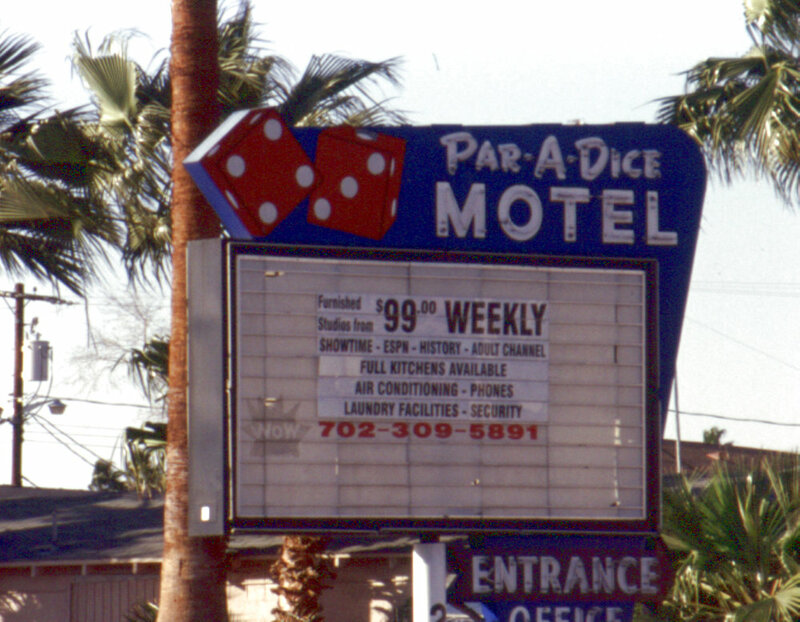 The fabled red-light district, Block 16 was just off Fremont Street (today where Binion’s parking lot is). Liquor flowed and in the evening, once the glaring sun went down, the ladies of the street would sit out on balconies, fanning themselves and trying to attract the attention of men on the street below. Long-time residents who were young boys delivering newspapers remembered the ladies always getting customers to buy a few newspapers from them. In 1931, Nevada became the only state with legalized gambling. Soon, small gambling halls popped up on Fremont Street. With the repeal of Prohibition in 1933, alcohol soon became a stable of the gambling halls. It had always been there, but now, no one had to turn a blind eye to it. Side-by-side with the gambling halls were small mom and pop shops, restaurants and retail stores. 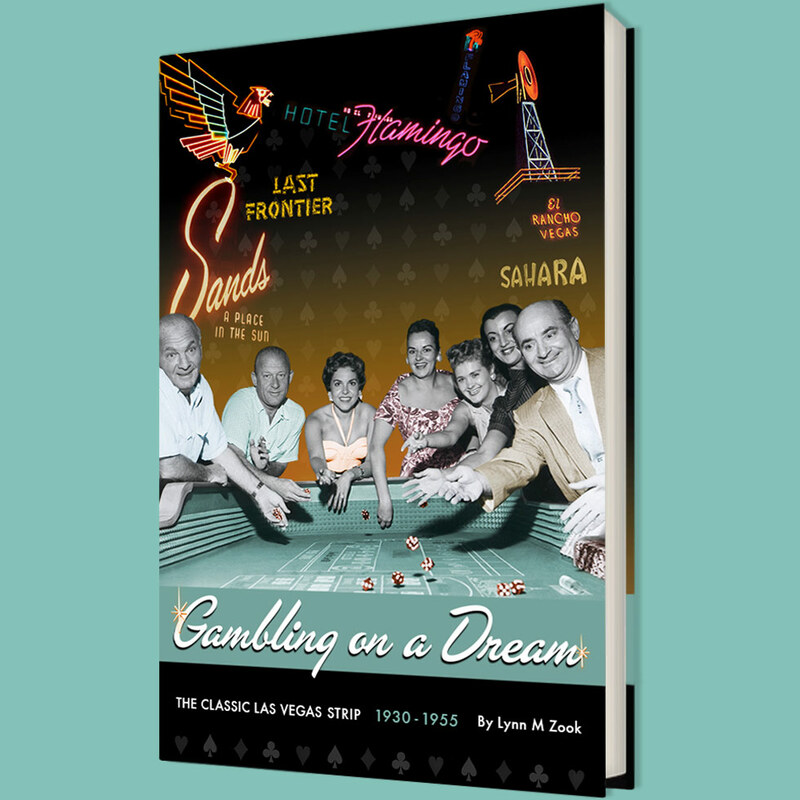 After World War II, with Americans no longer bound by rationing, Las Vegas began to change. Tourists began to visit in large numbers, especially from southern California. Fremont Street continued to grow and the small gambling halls became casinos. The Street became known as Glitter Gulch with huge neon signs proudly proclaiming the various properties. 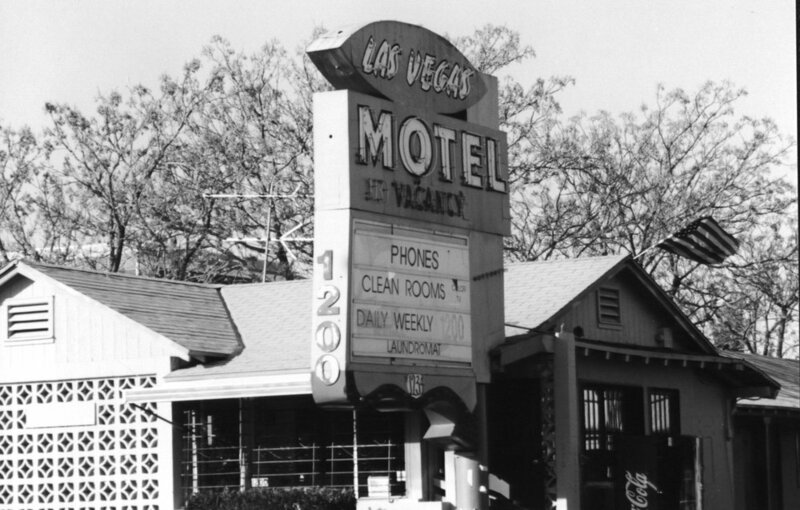 The Golden Nugget, Benny Binion’s Horseshoe Club, the Sal Sagev (today the Golden Gate) and the El Cortez all contributed to the neon canyon of light. Today, much of Fremont Street has undergone significant change. Long gone are the mom and pop shops, retail stores and restaurants of my childhood and formative years. 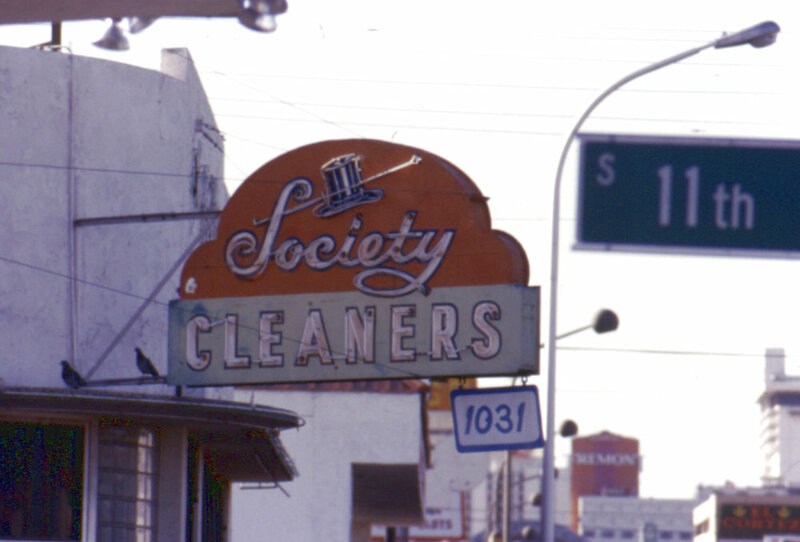 But the history of Fremont Street is still there, often hidden by new facades, and this blog celebrates that history. Subscribe to our RSS feed and join us as we discover more of the real history of Fremont Street in the months ahead!